Polymer Clay There are 9 products. Super Sculpey Original 55 gr. Super Sculpey Medium Blend 55 gr. 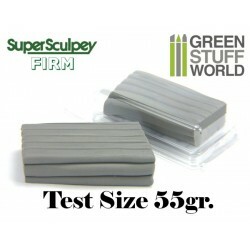 Super Sculpey Firm Grey 454 gr.